Are you after an escape from the city but still wanting the luxury and convince of everything at your door step? Well look no further because we have just taken over an exciting new property in Williamstown, Victoria. Located at 3 Ferguson St, Williamstown VIC 3016. We have everything you will need ranging from a 1 bedroom to a 3 bedroom apartment! Mez Mez is located only 250m walk away from the property! 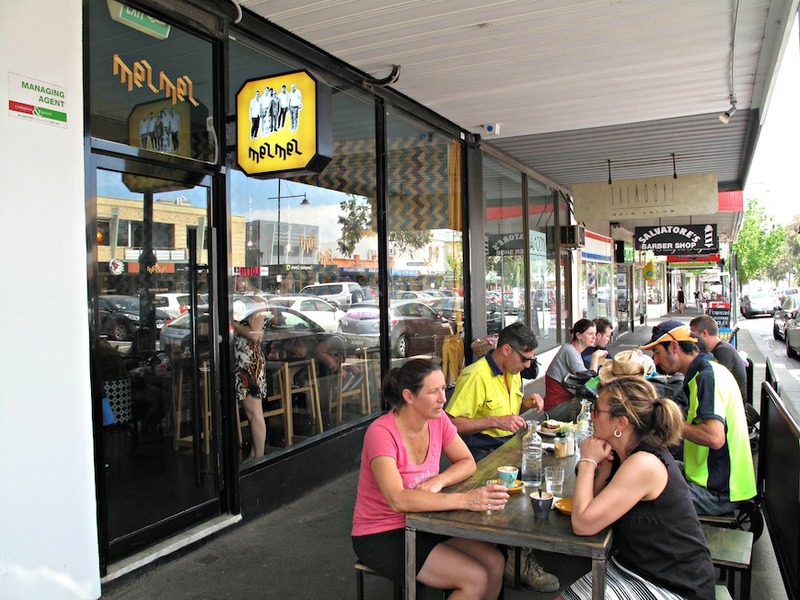 It is a fantastic little turkish inspired cafe offering a wide variety of foods. It is our favourite stop for a hearty breakfast, and offers lunch and dinner as well! Find more details here. Unfortunately the apartment doesn’t contain its own gym, but fear not! There is a vast array of gyms located within walking distance to the apartment. Boutique Fitness Gym is only 250m away! Open from 5:30am – 10pm everyday it is sure to suit your travelling needs. As soon as you step out your door step you are met by shops, restaurants, cafes, and the beautiful shore views. If you are after a little bit of history then the Cannon’s are located 150m from the property. Continuing along the foreshore you will reach the Commonwealth Reserve, in which you can walk out along Gem pier, and also experience the Covertte War Memorial. There is such a rich part of history to be discovered in Williamstown! You can also head down to the beautiful Williamstown Botanical Gardens, which is a gorgeous 15 minute walk from the property. You will also find yourself along the beach, where you can brush your toes through the sand and take a dip in the water…you might even find yourself caught up in a wedding! Find details here. 100m away you will find yourself immersed in a culinary masterpiece! 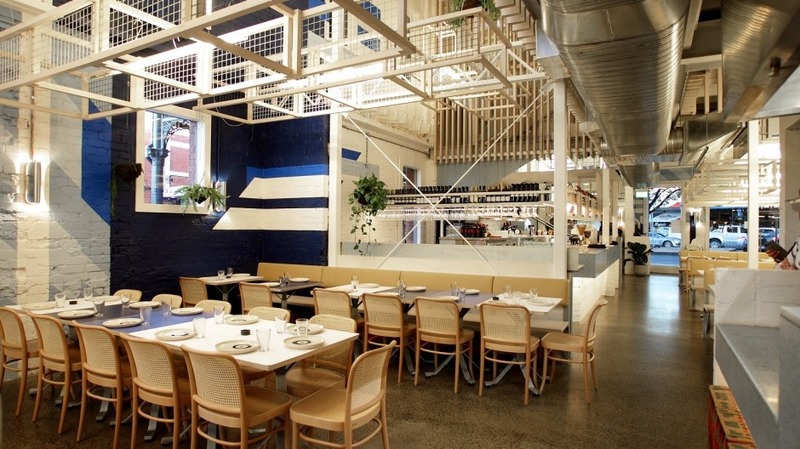 George Calombaris’s famous Hellenic Republic is located in the heart of Williamstown, and at your front door. It offers an extraordinary Greek indulgence and will have you going back night after night. If you are after waterfront views and a bit of a different taste, then Ragusa is the place for you! Offering a Croatian cuisine with Austrian and Hungarian influence, it is a fan favourite of the company. Again just a 500m walk it is a convenient place for you to stop by! With us of course! Melbourne Holiday Apartments offer a range of self-catering apartments in select locations around the CBD ! Now offering apartments in Williamstown. Click here to book with us.